It's here! 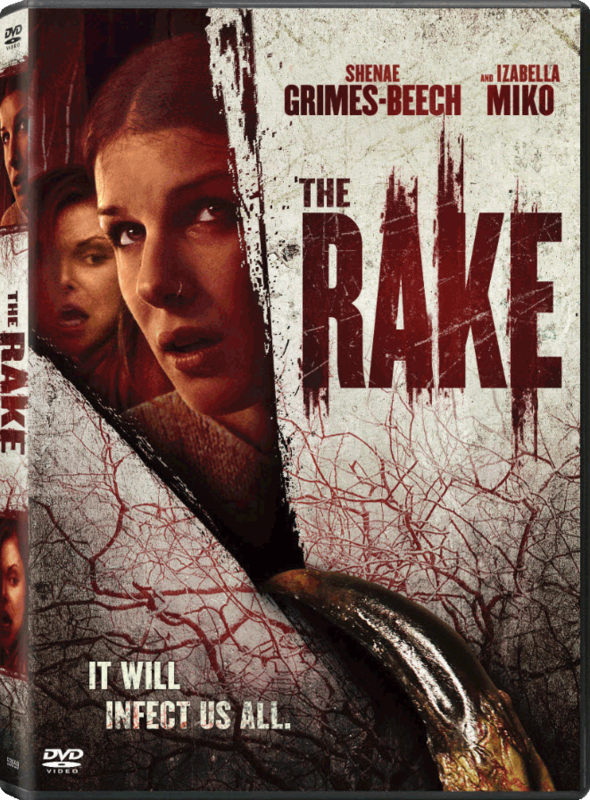 "The Rake" is now available on Amazon, iTunes, and in your friendly neighborhood Walmart, as well as other retailers and video rental stores! Give it a watch! Also, order directly from the filmmakers at Scotchworthy.com and get a special edition DVD sleeve and behind the scenes featurette! 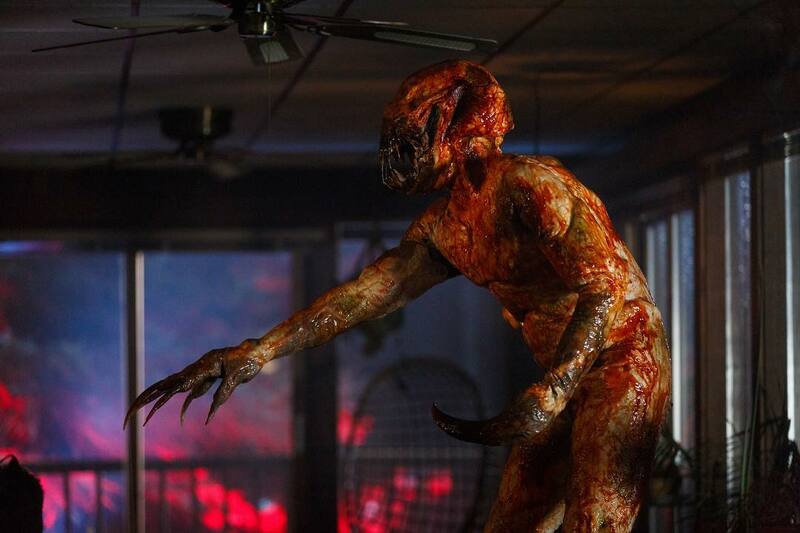 Here is the first look at The Rake. The film comes to DVD and Digital on June 5th! Finally, it's almost here! Check out this article and the first official trailer for my upcoming film "The Rake" which premiered today on Bloody Disgusting! Releasing on DVD and Digital on June 5th from Sony Pictures Home Entertainment. I am so excited for everyone to see this film! It's official! I've been cast as the cold-blooded killer Aksel in the upcoming feature film, "Baphomet". 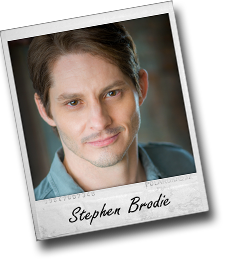 I love playing bad guys, and I can't wait to get started on this one. Filming begins in May. My film "Inhumane" has been released and is now available on Amazon Prime. Check it out! And watch for me as Jason, the head of security at the research facility where experiments are being performed on inmates. Here is the trailer to whet your appetite! I filmed a spot for the building supply store Seconds & Surplus today. It was a lot of fun getting to work with some old friends, and the spot is going to be funny. I played a bad guy, which seems to be a recurring theme, lately. He he.